It happened! Spring came! And it brought the cherry blossoms. Saturday was rainy and cool, but that just meant that the parks were relatively empty. 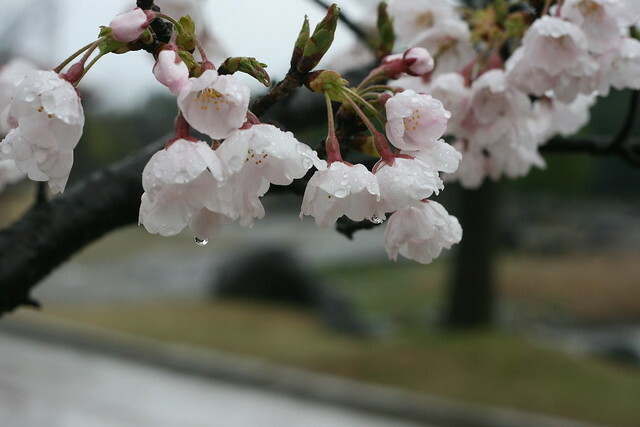 It was actually a nice way to walk around and check out the cherry blossoms. Sunday was beautiful and sunny. 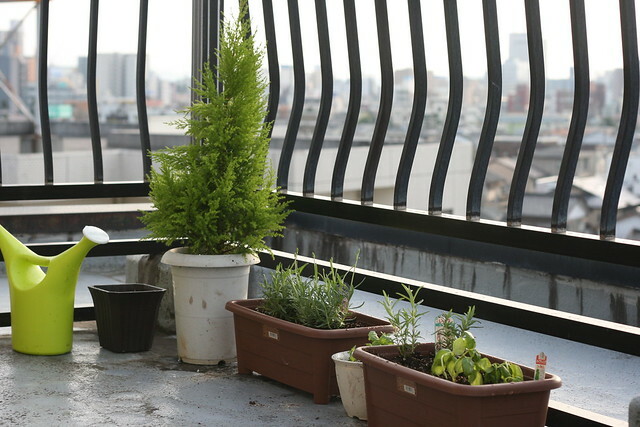 However, instead of joining the masses at the parks for hanami, flower viewing, I made ten thousand (rounding up) trips to the home center on my bike and started my garden! 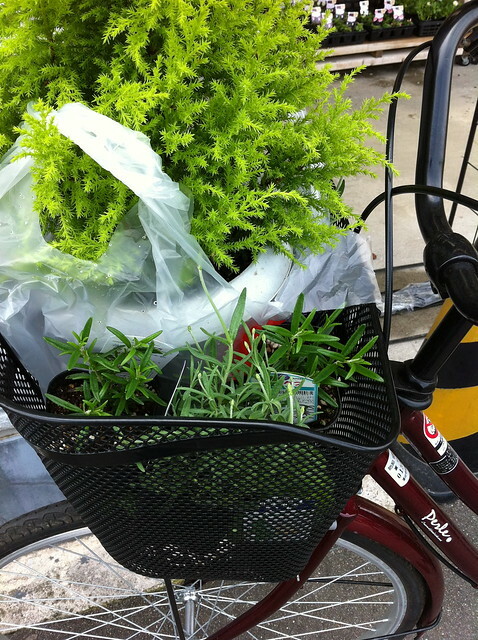 I realise this is a modest start, but after the third trip on my bike to get soil, pots, and plants, I started to get some funny looks from the staff. So, baby steps. I hope you all had a great weekends too! Nice! 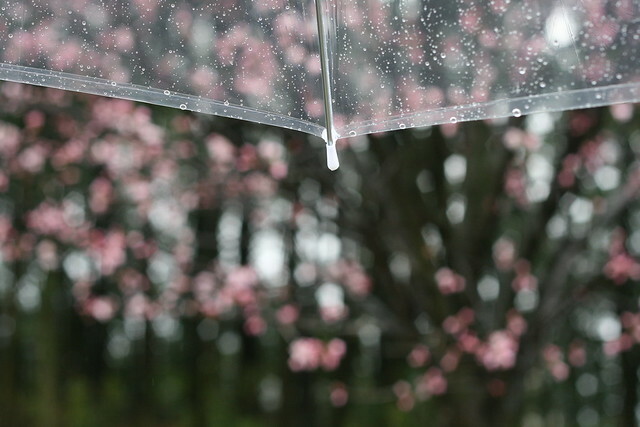 I love the first picture with the rain drops visible.